Originally a common grape in Bordeaux, Malbec adds only a small percentage to the blends there. 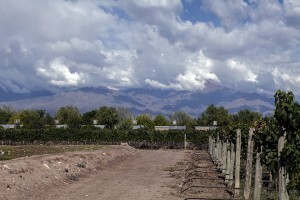 It has, however, found another region in which to flourish -the bourgeoning wine region of Argentina. In fact, Argentinians have adopted Malbec as their national grape! Malbec is used in small amounts in Bordeaux blends to add color and tannin. In Cahors, where it is also known as “cot,” the grape makes wines there that are full bodied and able to mature – these wines are dark and sometimes gamey, but delicious – they like to call it the “black” wine of Cahors. But attribute its quick rise in popularity to Argentina. Here, Malbec has hit its stride – the grape produces spicy wines reminiscent of blackberries and chocolate, with a velvety texture. 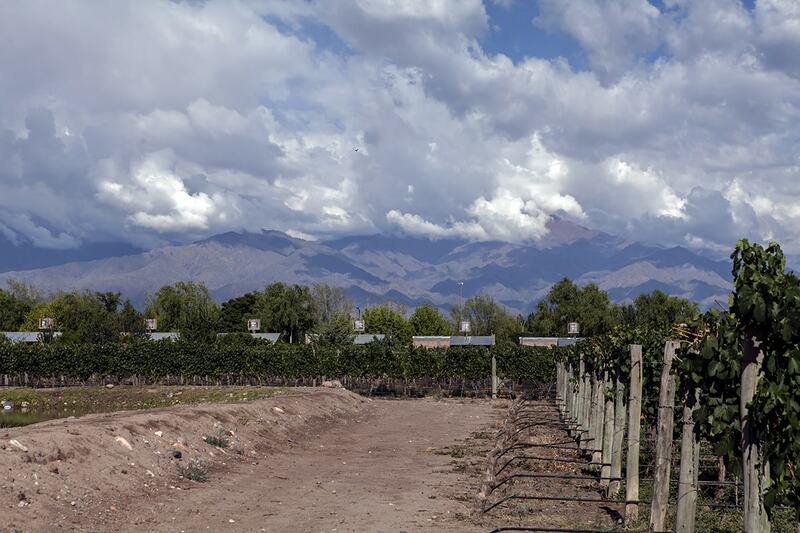 Ranging from excellent value to higher-priced collectibles, Argentina has truly made this grape its own.